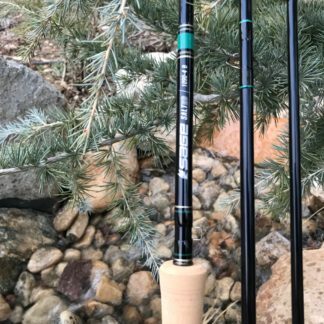 Sage Fly Rods custom built using premium components. 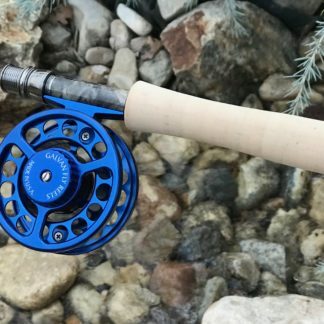 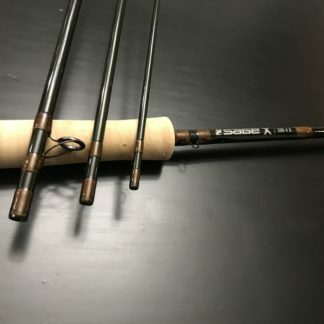 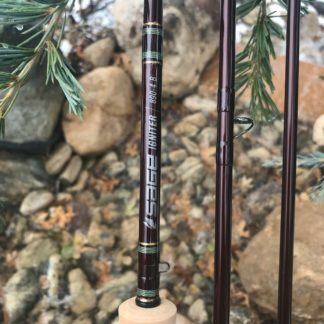 Sage Fly Rods custom built using premium components from SNAKE brand (guides), Lemke (Reel Seat) and featuring the best cork available. 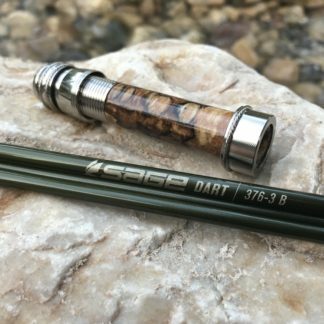 Let me customize these premium tools for you to enjoy for years to come and to pass down to the next generation. 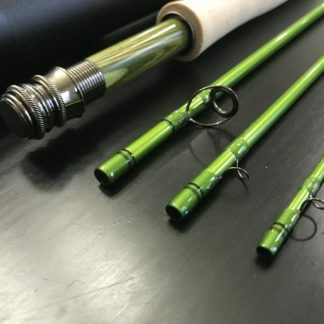 All Sage Fly Rods come with the Sage logo tube and sock.